Immigration During an Economic Decline Is Insane! 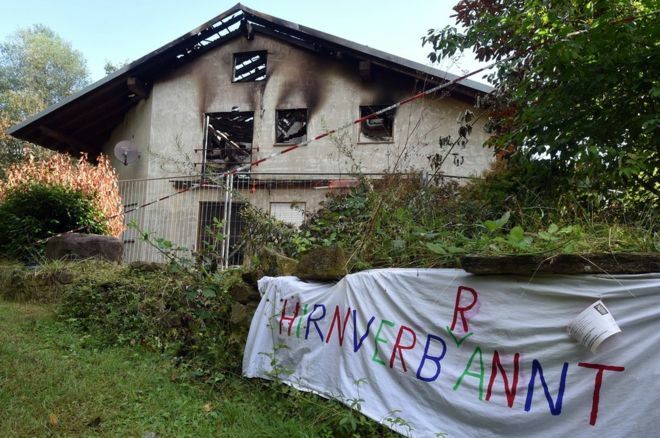 According to the BBC, the German government has admitted that there have been almost 500 attacks on homes intended for asylum seekers this year. Politicians are clueless when it comes to managing an economy. 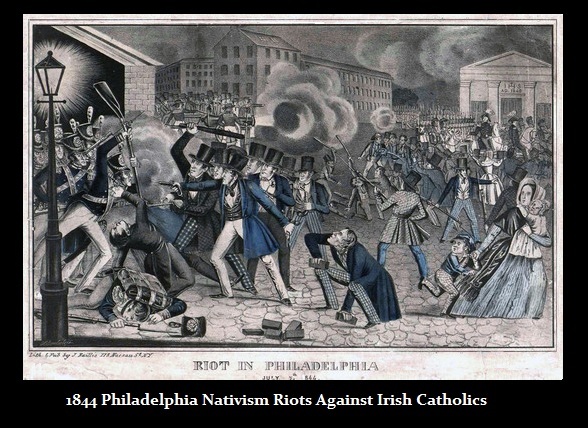 In the USA during the 1840s, in the middle of the State Sovereign Debt Crisis, gun battles took place in many areas against the Irish who were blamed for the rising unemployment and taking jobs from citizens since that was the major wave of Irish immigration during the mid-19th century. While politicians are lining their pockets and playing for Nobel Prizes, the reality of their actions are very different. This is what happens when lawyers rule government. They know how to write laws and then expect people to obey even when their laws go against common sense and economics. You cannot legislate morality. Violence will rise in Europe as the economy turns down. This is going to be a very rough two years ahead.